• Augliaze County Solid Waste Management is receiving $200,000 for equipment. • Van Wert County Solid Waste receiving $200,000 for equipment. • Mercer County Solid Waste is receiving a grant for $6,700 for a display ad, disposal fees, trash bags and totes. 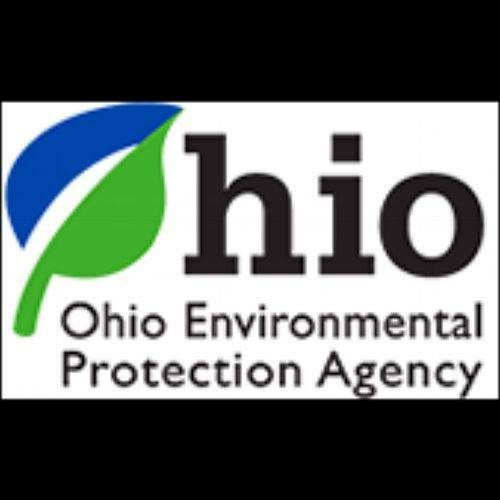 PANDORA — Green Line Polymers recycling facility, a subsidiary of Advanced Drainage Systems, Inc. (ADS), is set to receive a $200,000 Market Development Grant through the Ohio Environmental Protection Agency. The grant was applied for by the Putnam County Solid Waste Management District, with ADS being the cooperating enterprise on the application, according to the Ohio EPA. According to the application, ADS has committed to match the $200,000 grant with the same amount. ADS will also be putting an additional $368,308 into the project. According to the grant application, ADS would purchase a recycling system utilizing an extruder based mixing process which would melt HDPE plastics and produce a unified plastic pellet ready for manufacturing. The new system would increase the volume of drainage pipe made with recycled plastic at Green Line Polymers by 660,000 pounds the first year. By the fourth year with the new system in place the new system would be producing an extra 6.2 million pounds of drainage pipe. The new equipment is projected to produce 14 new full-time jobs at Green Line Polymers in Pandora and retain 150 total jobs throughout ADS locations in Ohio, said County Administrator Jackson Betscher. Betscher said the grant funding will be available July 1.